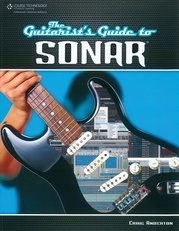 You need to possess an arsenal of techniques to get that perfect guitar sound. 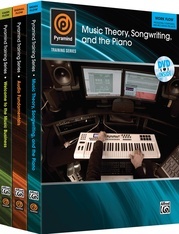 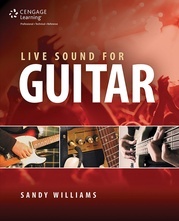 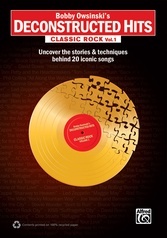 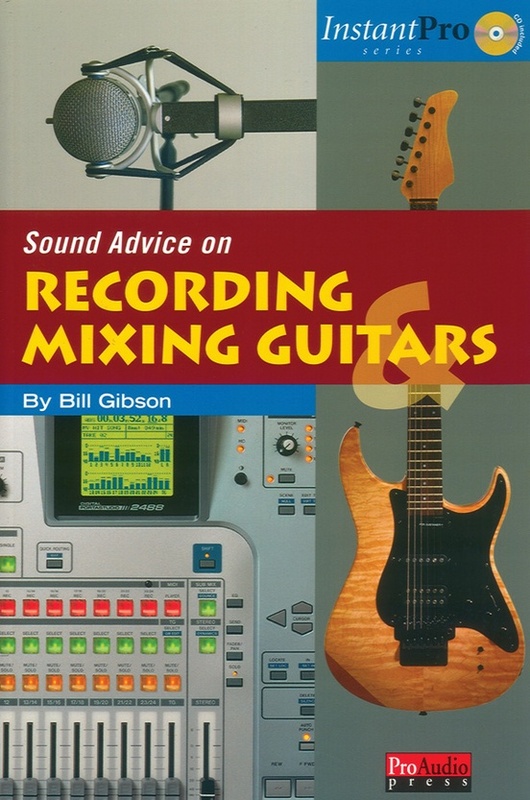 This combination of a book and audio CD contains the tricks of the trade that provide the tools you need to record and mix great acoustic and electric guitar sounds! 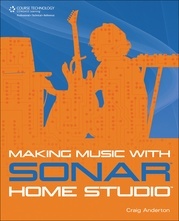 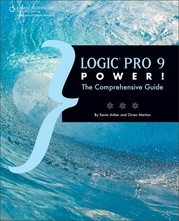 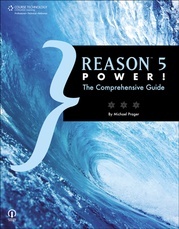 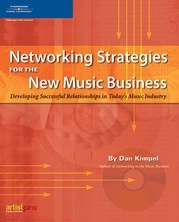 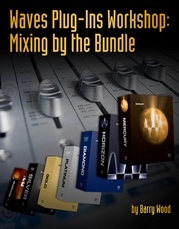 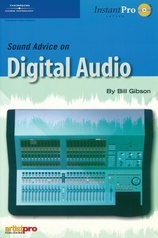 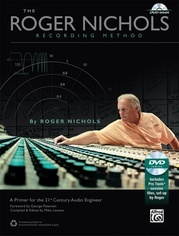 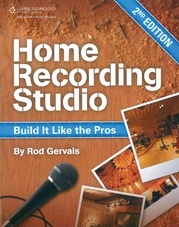 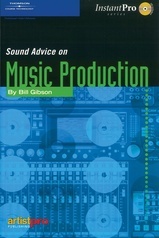 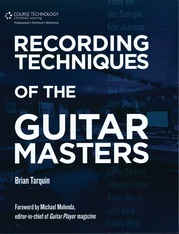 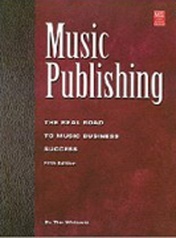 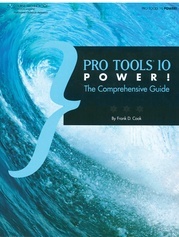 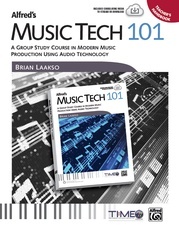 This book helps you take your recordings to the next level, all the way from instrument conditioning and performance techniques, to mic techniques, selection, acoustic considerations, amplifiers, dynamics, effects processors, EQ, panning, and essential mixdown techniques that will make you guitar recordings sound incredible!